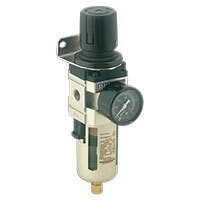 Filters and regulators are vital components when working with pneumatics. 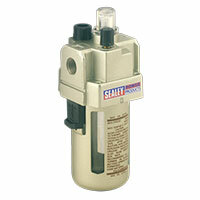 Not only do they clean the air that passes through them, they also help to keep it at a safe, constant pressure. 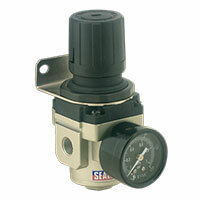 Find yours in the range below. 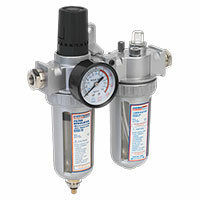 Without proper filtration and regulation, pneumatic airlines can become unsafe to work with. 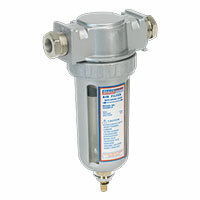 Not only will inadequate filtration damage pneumatic tools, such as drills and hammers, poor regulation can lead to burst pipes and a total lack of pressure. 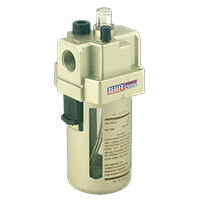 With this in mind, investing in a decent set of filters and regulators will undoubtedly save you both time and money later down the line, especially if your garage relies on pneumatics on a regular basis.  Here at Euro Car Parts you’ll find only the most reliable brands at competitive prices, and with free UK delivery available across the range, it’s never been easier to grab a bargain. 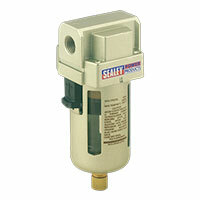 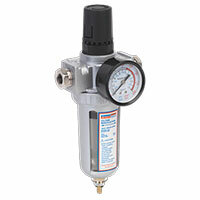 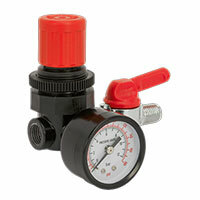 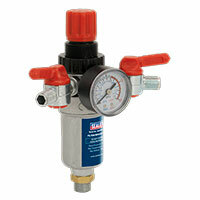 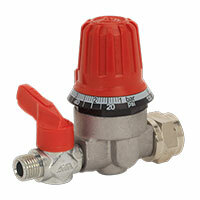 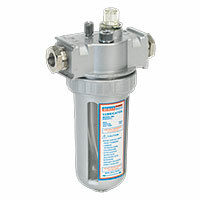 Need a filter and regulator in a hurry? 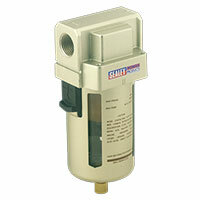 Reserve your item online via click and collect and pick up your next filter and regulator in one of over 200 stores nationwide. 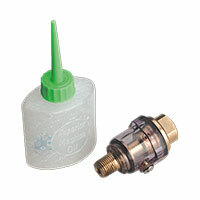 It’s never been easier to get the parts you need in just a matter of clicks.